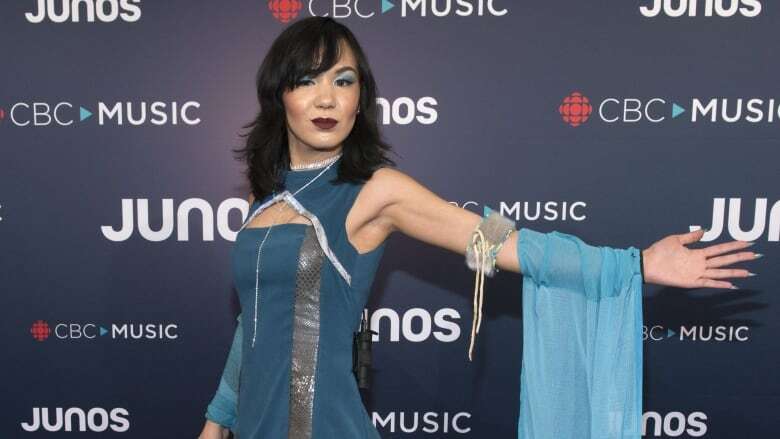 The 25-year-old singer and songwriter from Sanikiluaq, Nunavut, is one of 12 winners of the 2019 Indspire Awards, and she's using her voice to speak out about Inuit rights. 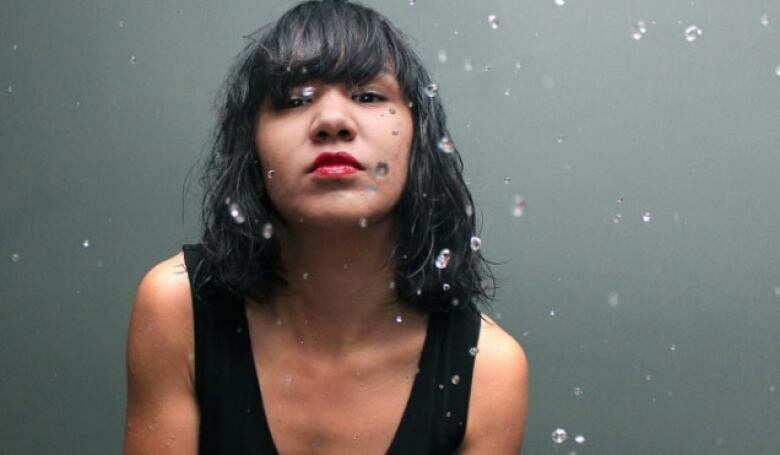 Inuk singer and songwriter Kelly Fraser is using her voice to speak about Inuit rights. Fraser said she started crying when she found out she had won, and that it will help fund her third album De-Colonize. She also said the album will draw on her family's personal experiences with colonization. "I have a lot to say. I'm very angry and I want people to know the truth because I'm tired of fighting the stereotypes, fighting for my rights," she said. Fraser says she wants people to listen to her album De-Colonize and understand the need to respect Indigenous people. "Indigenous people are all over the world and we all need to be listened to because we are the ones that will save the world and we are the ones with traditional knowledge on how to treat this world so that we're not hurting the earth, we're not wasting the resources." Fraser described growing up in Nunavut as "beautiful," saying she would pick berries in the summer and ice fish in the winter, as well as hunt beluga whale, walrus and seal. But life wasn't without its challenges. "I grew up dealing with tough issues and, now that I'm an adult, I really don't want our children to experience systematic racism with health care, education," she said. "I don't want people to suffer from the lack of affordability of food." Growing up, kayaking, running, reading and making music were outlets for Fraser. She began taking guitar lessons when she was 11, she said, after being inspired by Lindsay Lohan's character in the film Freaky Friday, who played electric guitar. Fraser said she joined a band when she was 15 years old and wrote her first song Isuma, Inuktitut for "think." Short for "I'm not going to think of you anymore," Isuma was one of the songs on Fraser's first album. She said it's important for her to reach Inuit youth because they are the ones who are going to make positive change. "I'm proud that these songs are helping not only Inuit youth, not only native youth, but people of all walks of life," she said. "I'm really proud of being Inuk and I'm really proud that I have a lot of support from Inuit from all across the Arctic," Fraser said. Two other northern women are being recognized with Indspire Awards for their achievements. "Jijuu" or "grandmother" Mary Effie Snowshoe from Fort McPherson, N.W.T., will receive the culture, heritage and spirituality award. The 80-year-old grew up being taught the Gwich'in traditional way of life from her parents — hunting, fishing, trapping, preparing food and tanning moose skin. She continues to pass on this knowledge and taught the Gwich'in language for 24 years until she retired in 2003. Atuat Akittirq, 83, an Inuit elder from Aggu, a traditional camp in Nunavut, is receiving the lifetime achievement award. She lived through forced relocation and, later in life, moved to Igloolik, Nunavut, where her family had settled. She now teaches traditional knowledge and advocates for the Inuit worldview. According to her Indspire biography, Akittirq has been a member of the Nunavut Department of Education's Elder Advisory Committee since 2004 and helped develop curriculum rooted in Inuit culture. She has also acted and designed costumes for films, winning a Genie Award in 2010 for Best Costume Design for the film Before Tomorrow. The Indspire Awards will be presented at a ceremony on Feb, 22, 2019 with CBC and APTN broadcasting them in June. A previous version of this story stated Atuat Akittirq is from Igloolik, Nunavut. 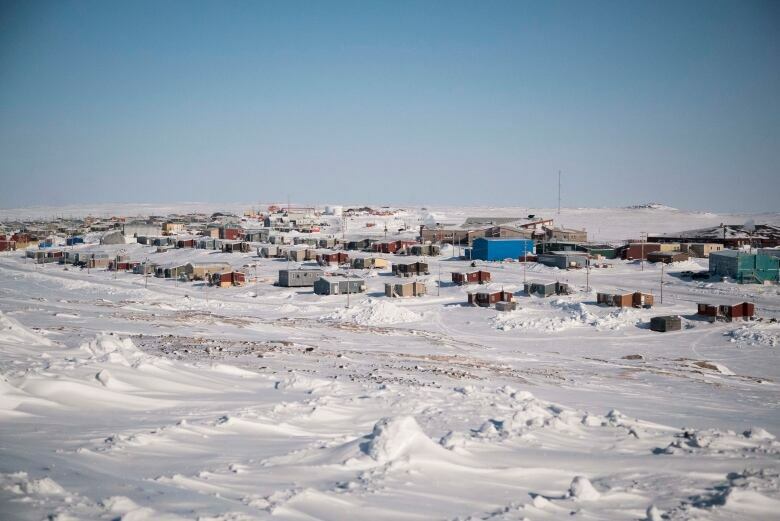 In fact, Akittirq is from Aggu, a traditional camp.